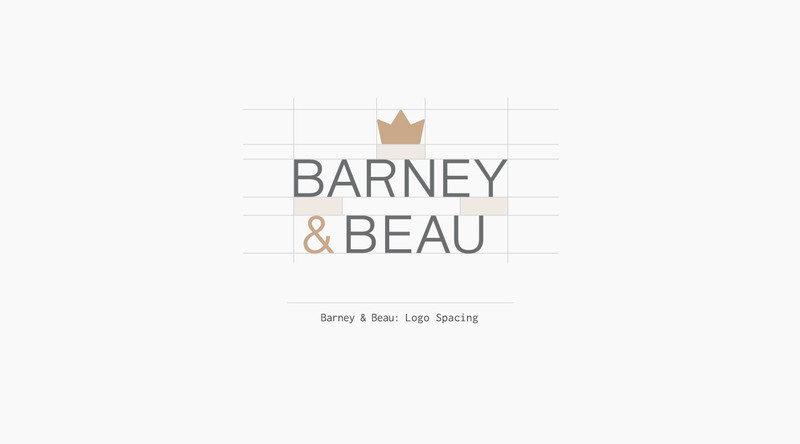 Barney & Beau came to us with a vision and a business plan. 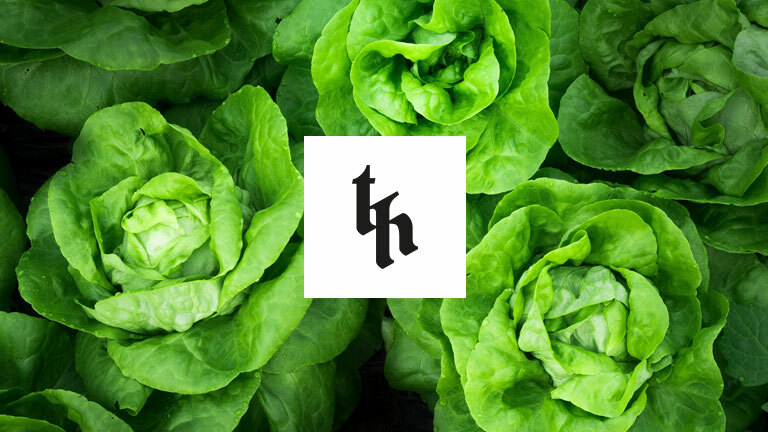 We were then asked to bring the plan to life through strategic thinking and brand design. 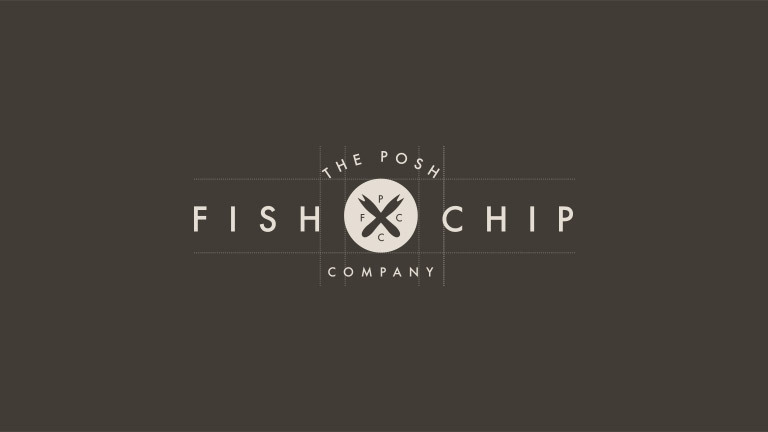 From the outset we made sure that we had a clear understanding of their target market and how the client wanted their brand to be positioned. We discussed colour pallets, symbolism and what inspired them. 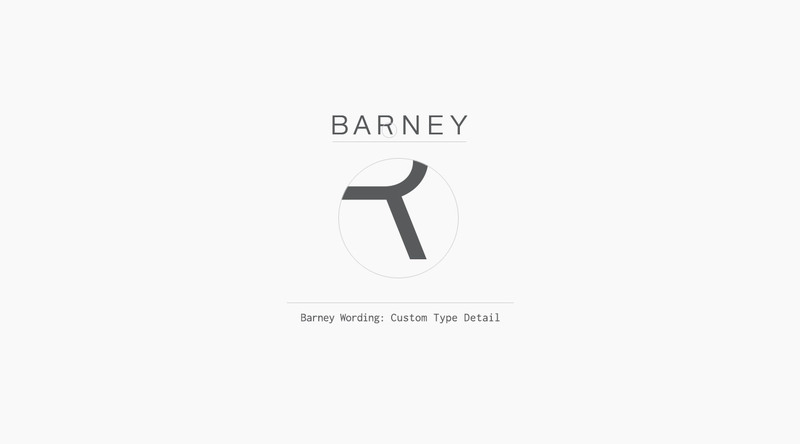 After we had completed our research, it was time to develop some rough concepts for the Barney & Beau branding project. 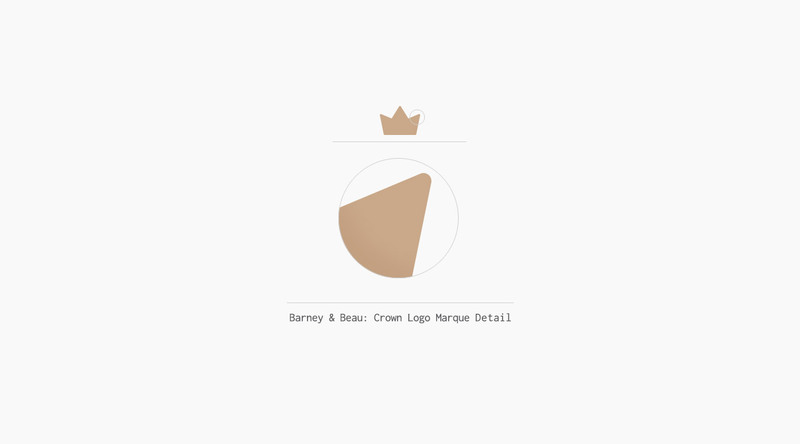 The initial designs started off with a stag logo marque. 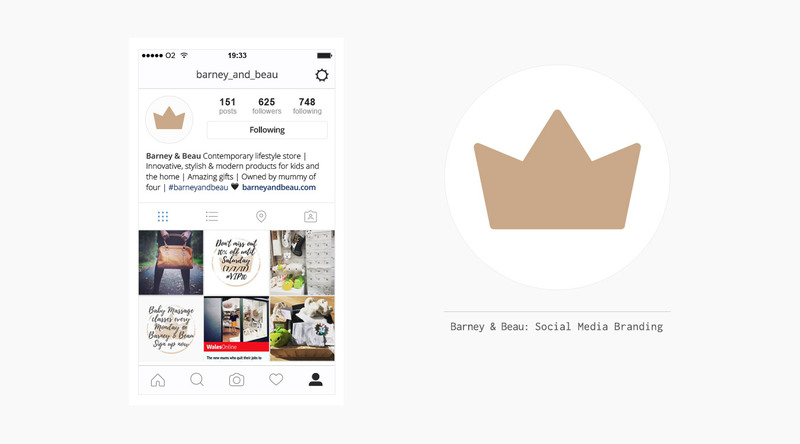 This concept then transitioned into a crown emblem that represented the owners two little princes, Barnaby & Beaumont. Using a contemporary approach, we turned the foundations of a small idea into a successful brand that has already made national headlines. 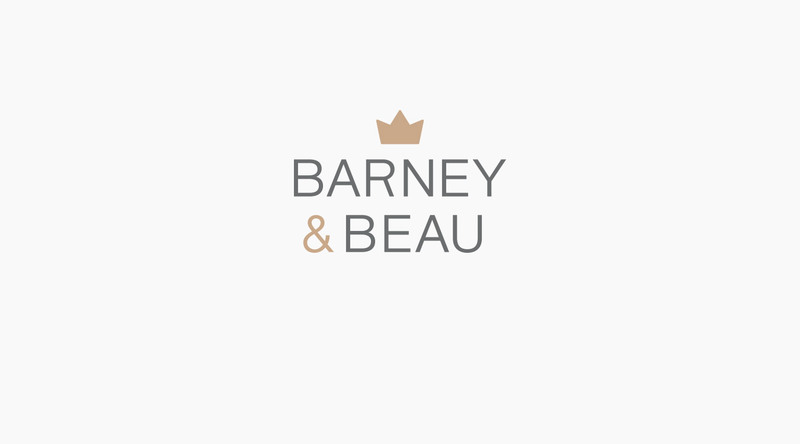 Barney & Beau is a contemporary lifestyle store based in the Pontcanna district of Cardiff. They specialise in apparel, furniture, décor, and gifts for children and parents. "Using the foundations of a small idea to make a big brand…"